Here at Microform we have worked with a great deal public sector, financial, and medical organisations. 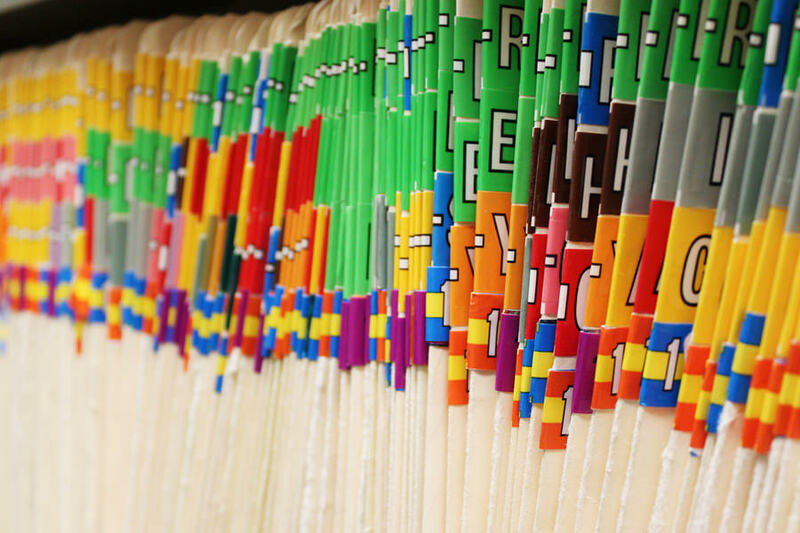 Working to improve the day to day life of both staff and companies, medical document scanning can also offer a great benefit to patients of surgeries, dentists, hospitals, and other medical institutions. How does medical scanning work? When we work with clients, we do so on a bespoke basis, but this is especially emphasised when we work with medical businesses and organisations. 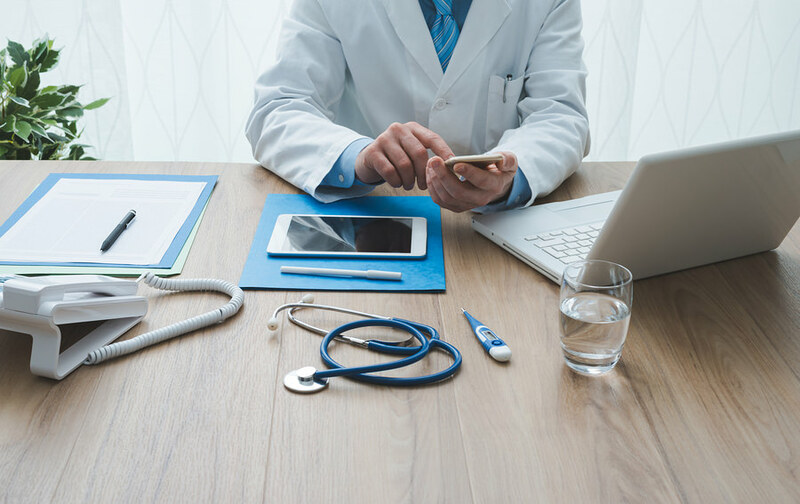 From the largest medical organisation down to the smallest, we pre plan and meet with every single one of our clients to ensure that we understand exactly what they want to gain from our scanning services. Once this is clarified and understood it is then possible to start planning the scanning and delivery process, which is organised on the priorities of the client so that we can offer the best and most hassle-free service possible. Most of the time we arrange for medical files and documents to be delivered in our secure GPS tracked delivery trucks, but sometimes, depending on the needs of the client, we can even arrange for our scanners to get to work on the grounds of a businesses or medical organisation. When the files arrive at our secure facilities, they are then checked against a roster before being carefully sorted; ready for scanning. Here items such as paperclips, staples, separators, and header sheets might be added or removed as necessary. Once this is complete the material is fed through our high volume document scanners to the BS 10008:2008 Evidential weight and legal admissibility of electronic information standard. Checks are then undertaken to assure both quality and legibility. As per the instruction of the client, the scanned images are then indexed by Optical Character Recognition (ORC) software to document the digital files. This can also be done by manually keying in information. The images then once again undergo a thorough quality check to ensure that the relevant information has been captured, filed, and reconciled against the original inventory. Once this is completed, the images are then handed over to the client by a preferred method. Scanned files and documents may then be returned to the client, or if they wish, confidentially and shredded using our secure paper shredding and destruction machines. 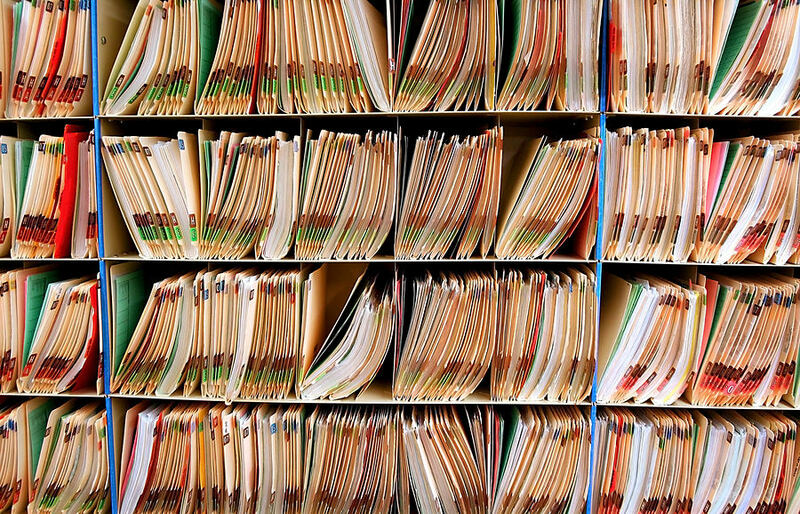 What kind of medical documents can be scanned? 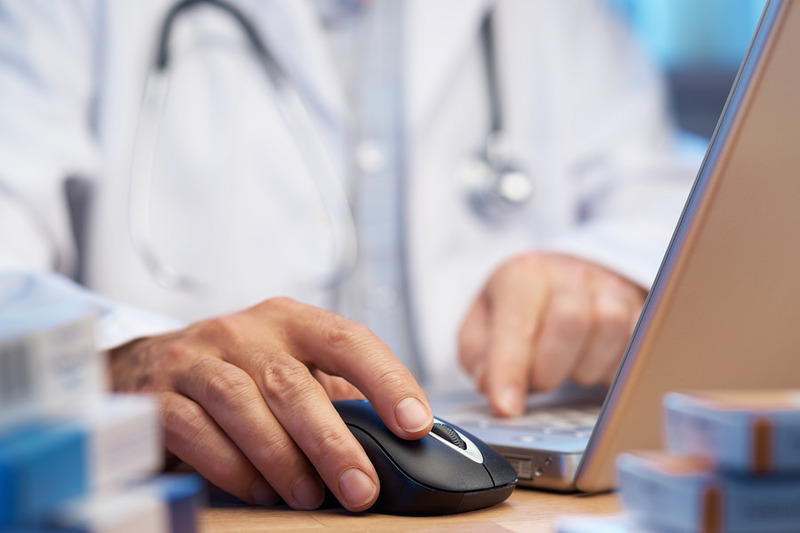 What are the benefits of scanning to a medical organisation? Due to the fact that records, notes, and registers would no longer be physically filed away, these documents can be brought up and opened within seconds via a computer. Even some of the smallest organisations that we have worked with have managed to save hundreds of hours per year from upgrading their document management procedures. We offer a range of security systems when we install our document management systems, and depending on the wishes and needs of the client, we can arrange for a multitude of checks and highly secure procedures to ensure limited access. Despite the best intentions, it is often the case that physical files and records are damaged or misplaced over time. What’s more, they are also susceptible to environmental conditions and accidents. As digital files can be saved on our specialist cloud management software, it means that even if a computer is damaged or broken, the files are safely stored away in an external location.